Web Desk: Human life is mortal. People come and go from our lives. Here is the list of Pakistani celebrities who were murdered and those who had tragic deaths in some way. Nannah allegedly committed suicide by shooting himself with a shotgun in Lahore on June 2, 1986. A witness, producer Jamshaid Zafar, narrates that there was a pool of blood in the room. The actual circumstances leading to Nannah’s death remain a mystery to this day. On January 9, 1996, he was returning late at night from Islamabad when his car’s tyre deflated near Samanabad Chungi close to Gujranwala on Main G.T. Road. Taking advantage of the darkness and deserted surroundings, some men approached the vehicle and opened fire on him. She was shot by a jealous lover. He fatally shot her near a traffic signal near Tariq Road, Karachi, on August 25, 1998. In 1995, she was gunned down while leaving a restaurant, and while some suspicion did fall on her husband the police investigation gave no results. No arrests were ever made by the authorities in connection to her murder. On April 15, 1999 Yasmeen’s husband killed her and locked the door from outside. After two days, Yasmeen’s body was found and given a decent burial. It shocked everyone, especially those in Lollywood, as they had great admiration for the lady. Bilal Khan known as famous TV star. He died on 11 August, 2010. He was severely injured by gas explosion on the set of his drama. He died a day before his birthday. According to the prosecution, the decomposed bodies of Gulgee, his wife and maid were found in their house on Dec 19, 2007, while the driver and the servant were found missing along with the deceased’s car that was later found abandoned in DHA. Sana Khan along with her husband and actor Babar Khan were on their way from Karachi to Hyderabad in a car. The car driven by Babar went out of control near Looni Kot and overturned as a result of which both Sana Khan and Babar Khan received serious injuries. Sana Khan breathed her last before she could get any first aid. The ‘chocolate hero’ has quite a few blockbusters to his name and his charisma on and off-screen made him lovable among fans. At the age of 46, Waheed Murad passed away due to a heart attack. Murad reportedly slept while chewing on a ‘paan’ – the combination of betel leaf and nuts. 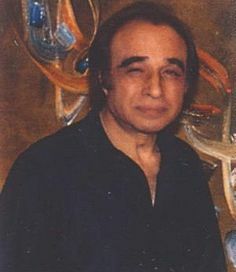 With him, Murad took away the spark of the Pakistani cinema. In December 2015, after stage actor Sangam was found dead at her residence, the police had suspected foul play and treated it as a murder case despite her relatives insisting that she had committed suicide. Pakistan women’s football team striker Shahlyla Ahmadzai Baloch died in a car crash in Karachi in October 2016. The accident occurred in Defence phase 8 when the car struck against a pole. Model and Actress Nisha Malik Committed Suicide. She was found dead in Lahore at her home in Iqbal Town. She had a few arguments with her family and hanged herself to death. 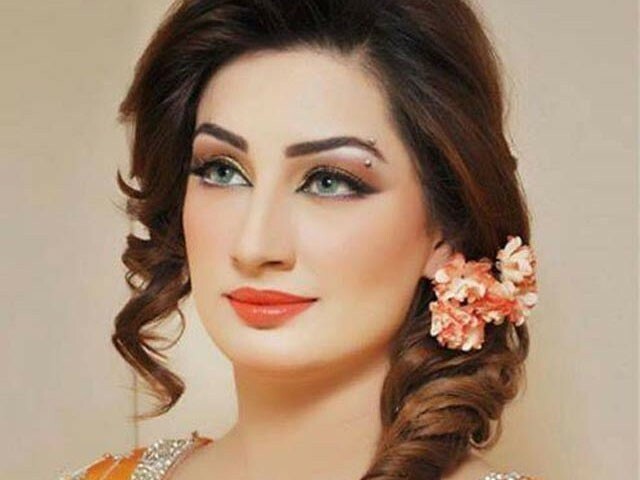 Stage actress Kismat Baig shot dead in Lahore. A theatre actress has been shot dead by unidentified gunmen in Lahore. Qandeel Baloch was an emerging model and a social media celebrity who wasn’t afraid of making a few notorious comments to create an uproar in the public. On July 15th, 2016, Pakistan woke up to the sad news of her murder. Qandeel Baloch bid adieu to the world at the age of 26. 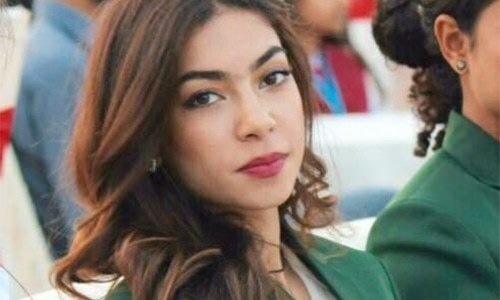 A 26-year-old model, Anam Tanoli, was found dead in her home in Lahore’s Defence area on September 2018. Her body was found hanging. She has been suffering from depression.